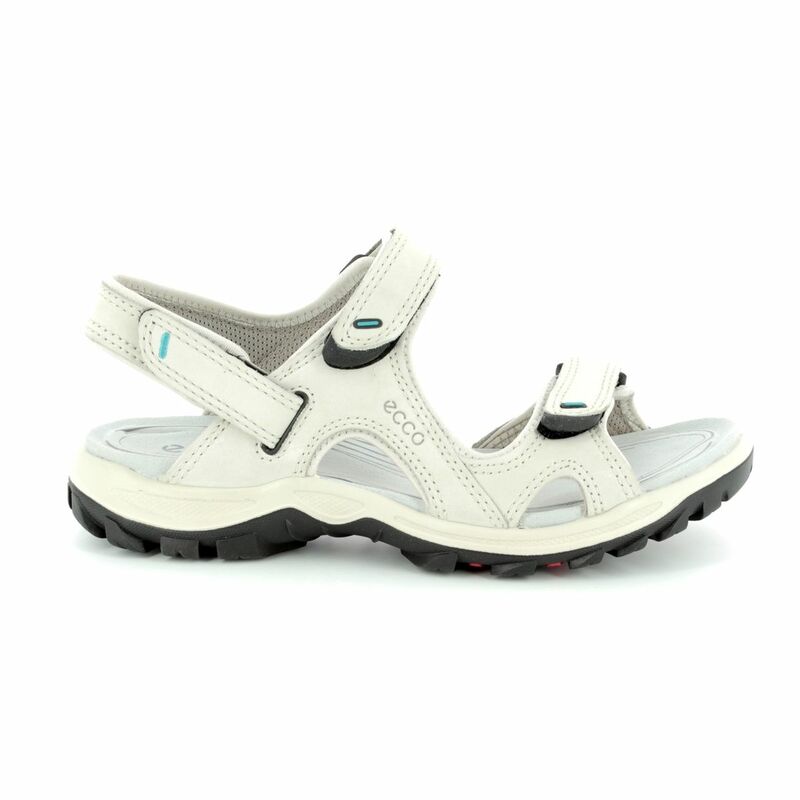 Ecco bring us 820053/59766 OFFROAD LITE, the perfect walking sandal. The off white leather upper of these ladies walking sandals features statement stitching alongside contrasting detailing for a sleek, modern vibe. 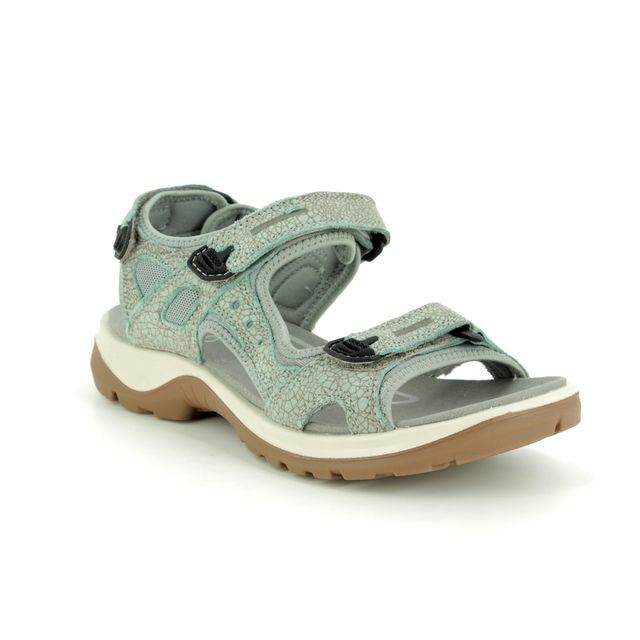 Velcro tabs have been used to create three adjustment points on these ladies sandals. 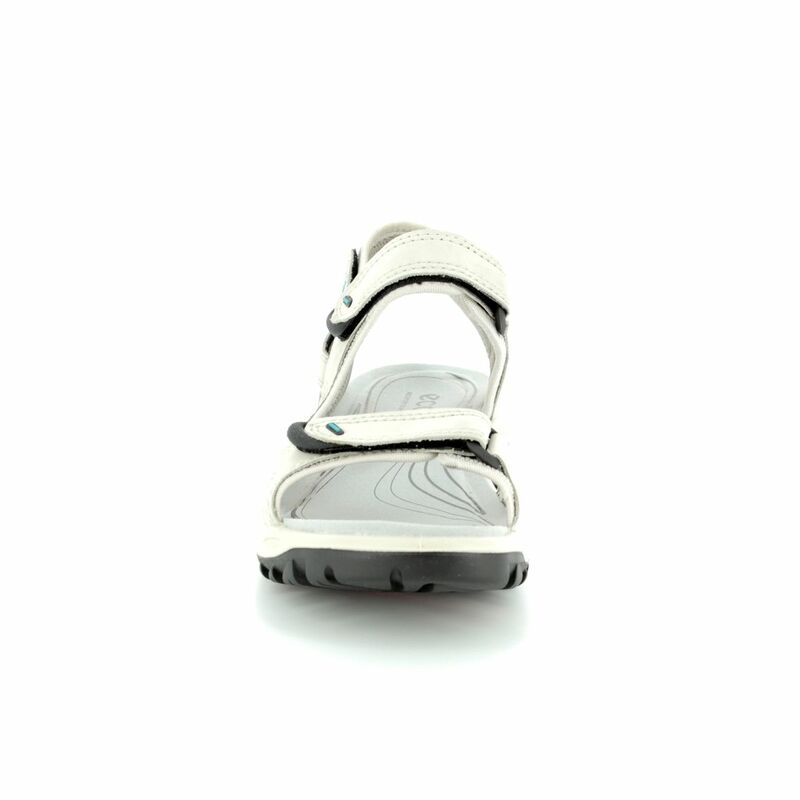 These adjustment points allow the sandals to be tailored to your feet for the ultimate in comfort, this also allows the sandals to be adjusted easily throughout the day to cater for foot expansion. 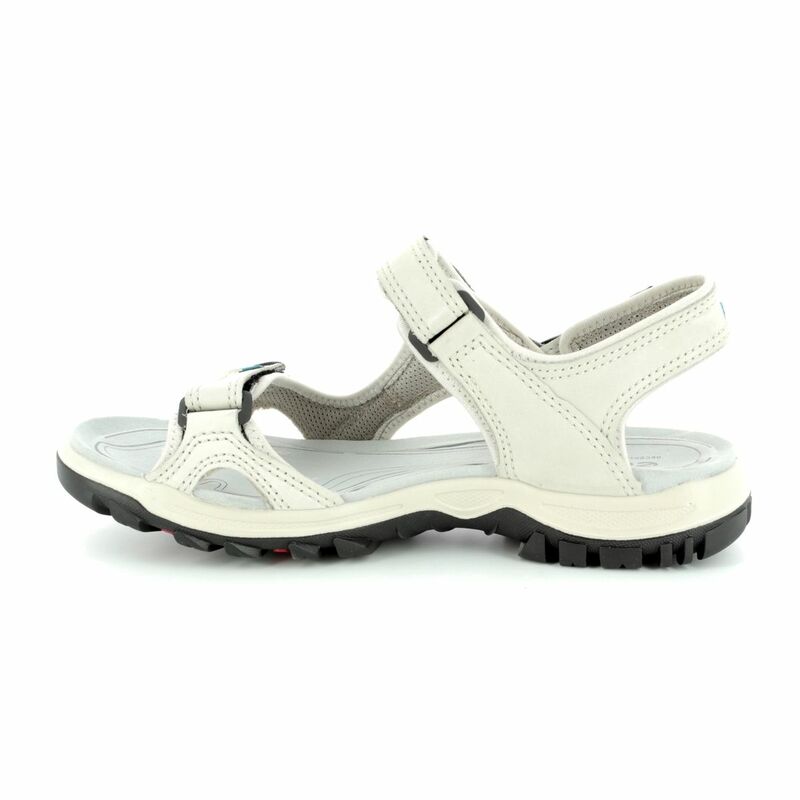 Ecco have used a neoprene lining for a soft, comfortable fit that is able to withstand heavy use. 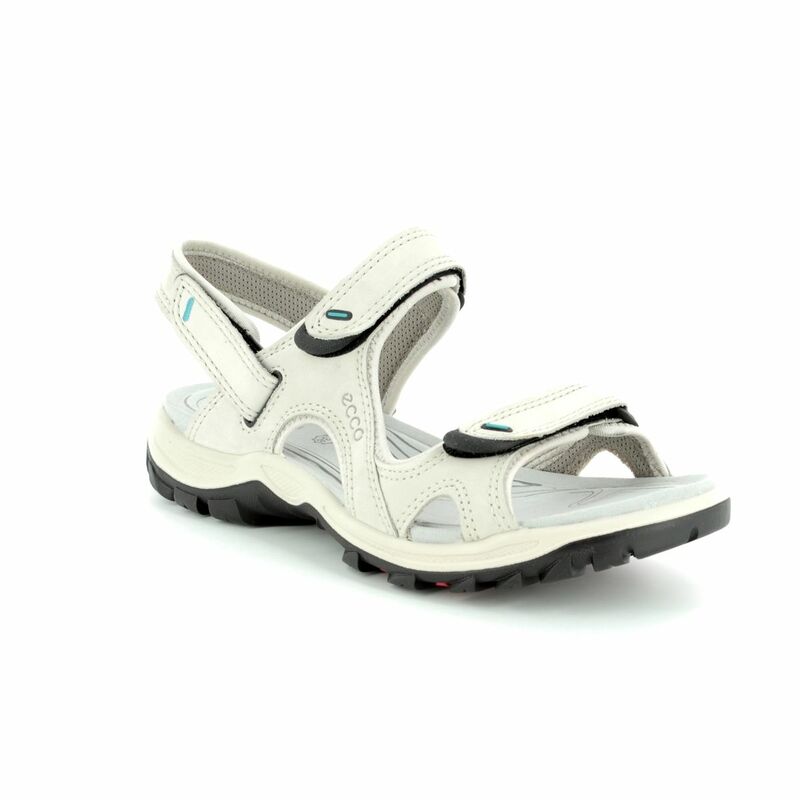 These ladies sandals benefit from Ecco's 'RECEPTOR' technology which helps to offer support and aid the natural movement of the feet using a flexible shank in the midsole as well as 'flex grooves' in the sole unit. 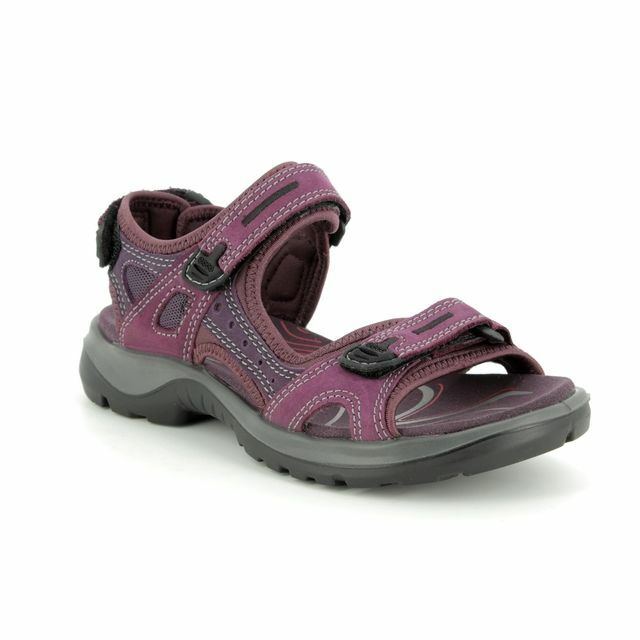 An EVA footbed offers comfort and support while the microfibre covering adds a softness underfoot. 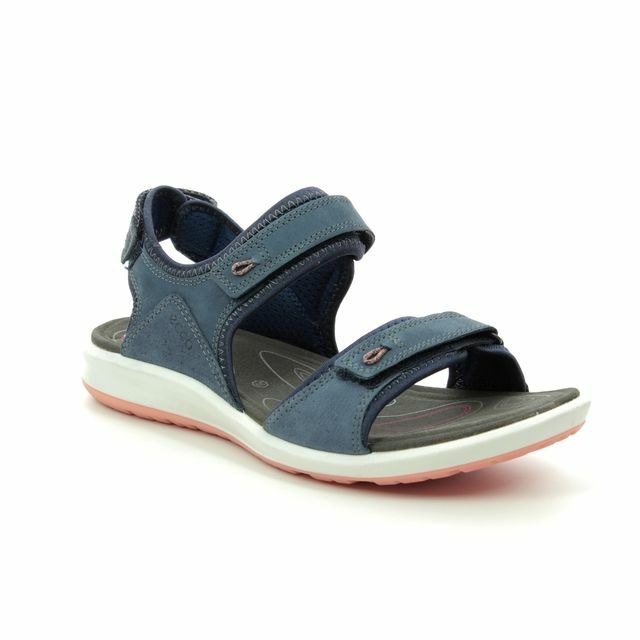 Ecco have added to the comfort of these sandals with a PU injection moulded foam midsole and a rubber outsole for durability, flexibility and lightweight comfort. 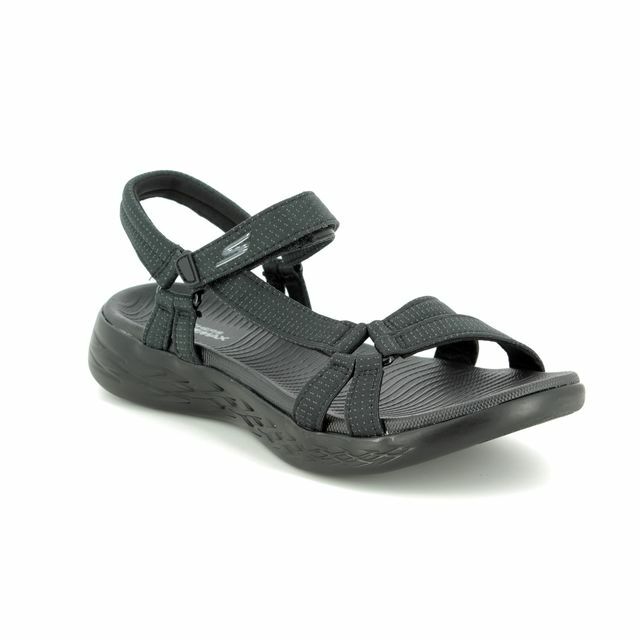 Perfect for all terrains, these sandals are a real must-have for any outdoors enthusiast. 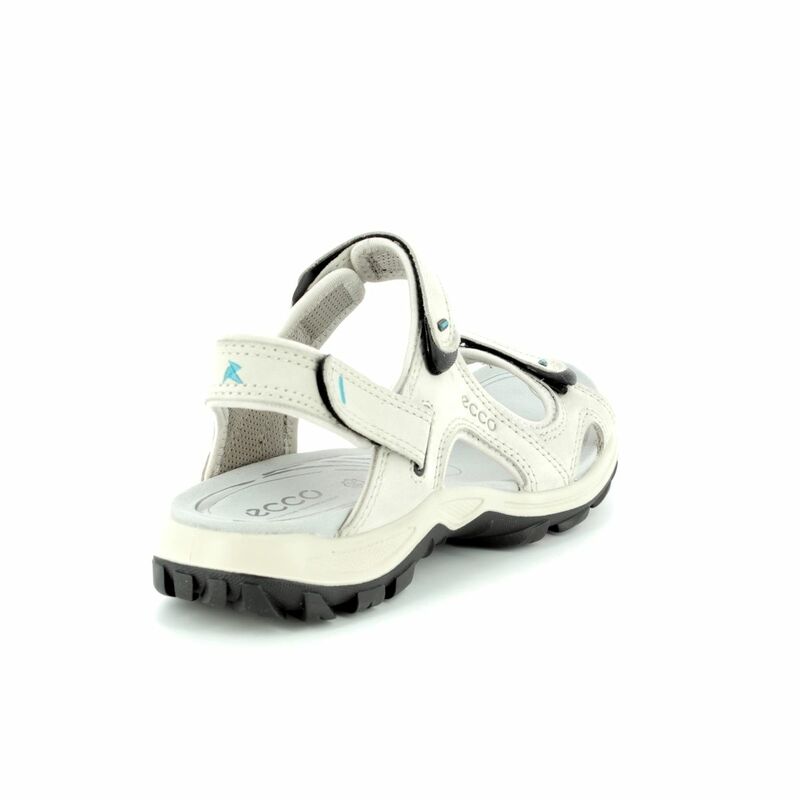 Buy your Ecco ladies walking sandals from Begg Shoes, an official Ecco stockist.